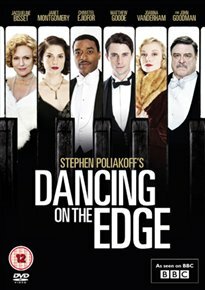 Steven Poliakoff writes this five-part drama set in London in the 1930s following the rise and fall of a black jazz band. As their success leads them to mingle with the upper class, the members of the Louis Lester Band feel insusceptible to a prejudice society. But before long one of them dies in suspicious circumstances and a darkness begins to descend upon the group as they realise how precarious their situation has become.